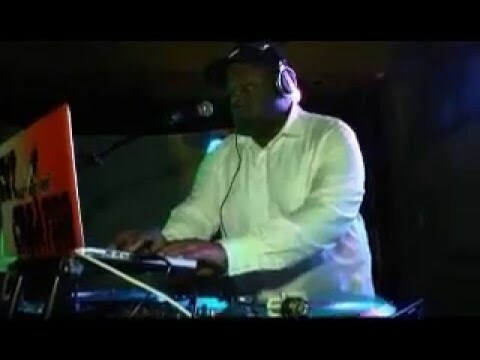 WITH THE MOST TELEVISION APPEARANCES THEN ANY OTHER HIP HOP DJ IN IN HISTORY AND VOTED IN OF THE TOP 25 HIP HOP DJ'S OF ALL TIME----BY NEWSWEEK MAGAZINE,CUT CREATOR..... FOR MORE THAN 20 YEARS, THIS MAN HAS BEEN AN ICON IN THE HIP HOP INDUSTRY. 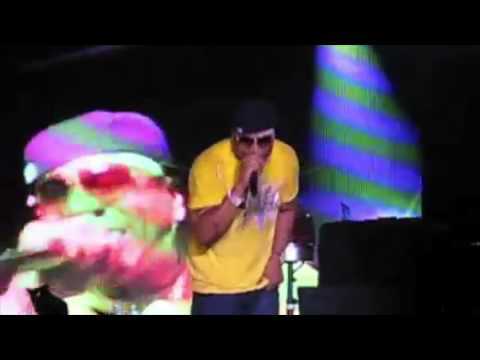 AS THE RIGHT HAND FOR RAPS MEGA STAR LL COOL J, HE MADE “WHATS MY DJ’S NAME –CUTCREATOR” ONE OF RAPS MOST KNOWN LYRICS. BESIDES WORKING AND TOURING WITH LL, CUT CREATOR IS NOW MAKING A NAME FOR HIMSELF IN RADIO AND WORKING THE WORLDWIDE PARTY CIRCUIT. YES, CUT CREATOR IS STILL’ ROCKIN THE BEAT WITH HIS HANDS. IN ADDITION TO GUEST APPEARANCES ON STATIONS THROUGHOUT THE US, CARRIBEAN, UK & ASIA, HE JUMPED OFF HIS RADIO CAREER WORKING AT WNHC WITH DOC WYNTER; THRILLED FANS IN TORONTO CANADA AS THE HOST OF THE ENERGY 108 ROADSHOW; BROUGHT THE HEAT TO TAMPA AT WLLD; THEN ADDED POWER TO KRWP IN HOUSTON. BORN JAY PHILPOT, THIS QUEENS NEW YORK NATIVE WAS SURROUNDED BY THE MUSIC BUG AT AND EARLY AGE, BORN THE SON OF LENGENDARY SAXAPHONIST JACK PHILPOT (WHO HAS PLAYED WITH SUCH MUSIC GREATS LIKE WILSON PICKETT, SAM & DAVE AND THE ISLEYS BROTHERS) JAY LAYED THE FOUNDATION FOR HIS MUSIC CAREER AS A CHILD BY LEARNING AND PLAYING THE TROMBONE. IN THE LATE 70’S, A NEW WAVE OF MUSIC CAME AROUND… IT WAS CALLED RAP & JAY TRADED HIS TROMBONE FOR A PAIR OF TURNTABLES & BECAME CUT CREATOR. ALONG WITH HIS BROTHER AND A BUNCH OF NEIGBORHOOD FRIENDS HE FORMED A CREW & BEGAN PLAYING SCHOOL AND BLOCK PARTIES. AT ONE OF THESE EVENTS, HE MET A LITTLE SKINNY KID NAMED LL COOL J. THAT MEETING FORMED A WINNING HISTORICAL COMBINATION. 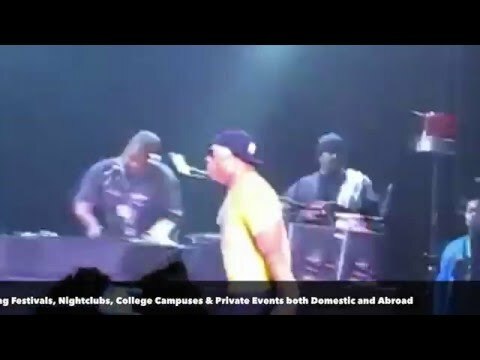 WITH TOO MANY TOURS, ALBUMS, MAGAZINES AND TELEVISON APPERANCES TO MENTION, LL AND CUT STILL HAVE THE LONGEST SUCCESS CAREER IN RAP HISTORY. IN ADDITION TO HIS SUCCESS WITH LL, CUT HAS WON SEVERAL AWARDS INCULDING A HOUSTON A.I.R. AWARD FOR THE BEST RADIO MIXER ON KRWP POWER 97.5; DJ COMPETITIONS INCLUDING WORLD DJ-3 MIXING CHAMPIONSHIPS.THIS VETERAN ENTERTAINER HAS BEEN ABLE TO REINVENT HIMSELF & HAS PROVEN HE STILL HAS THE DESIRE AND SKILLS TO WIN. Book Cut Creator for shows and concerts at Heavy Rotation booking agency. Worldwide Bookings with HR Booking. Cut Creator Booking, Book Cut Creator. Book artists like Cut Creator, Cut Creator booking agent, contact Cut Creator email, Cut Creator manager, Cut Creator management for concerts, bookings, biography, pictures, videos. 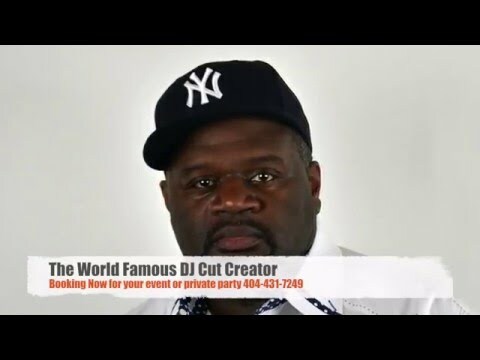 Cut Creator may be available for your club shows, private party, festivals or other events.